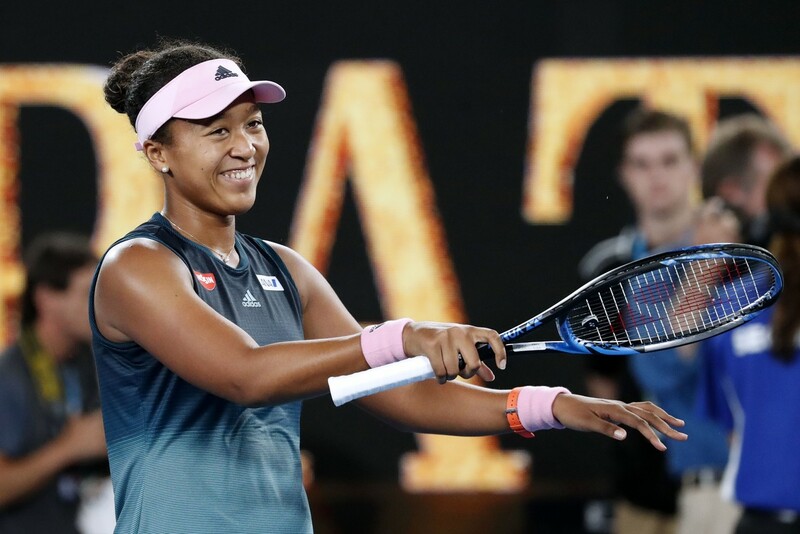 Naomi Osaka fought off a Petra Kvitova comeback to win the Australian Open title as the Japanese 21-year-old claimed back-to-back Grand Slams and took the world number one spot on a night of high drama in Melbourne. 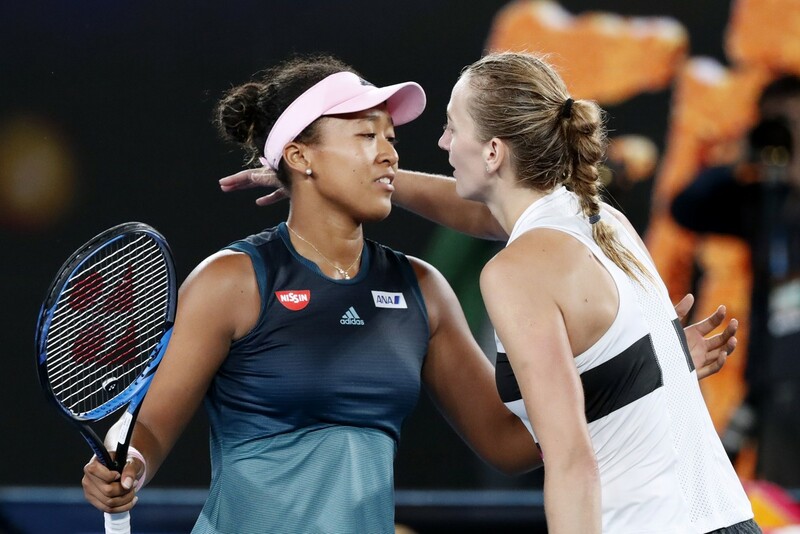 Osaka, seeded fourth, gave up three championship points in the second set to allow eighth seed Kvitova back into the match before remarkably regaining her composure to run out the winner, 7-6, 5-7, 6-4. The Japanese star adds the Australian Open title to her victory at the US Open last year, also climbing to the top of the women’s rankings. 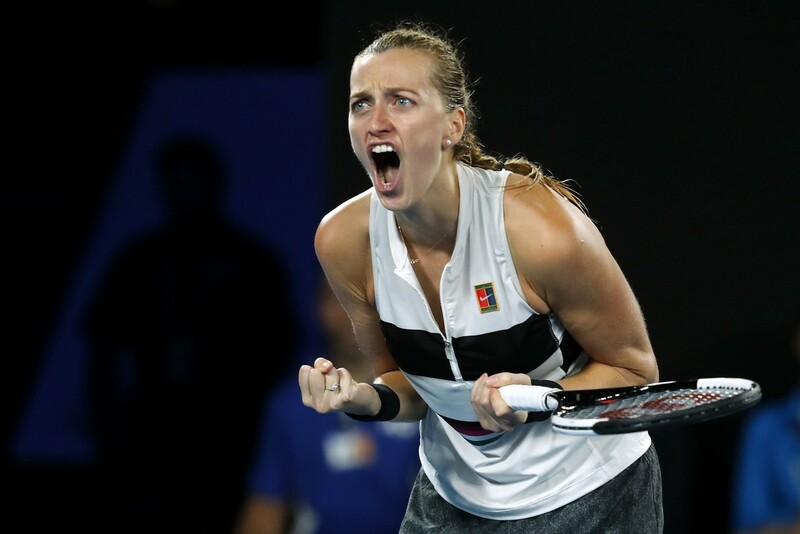 The spirited Kvitova, 28, ultimately emerged on the wrong side of a fiercely competitive contest, failing to cap a fairytale comeback in her first Grand Slam final following her career-threatening stabbing in a home robbery two years ago. 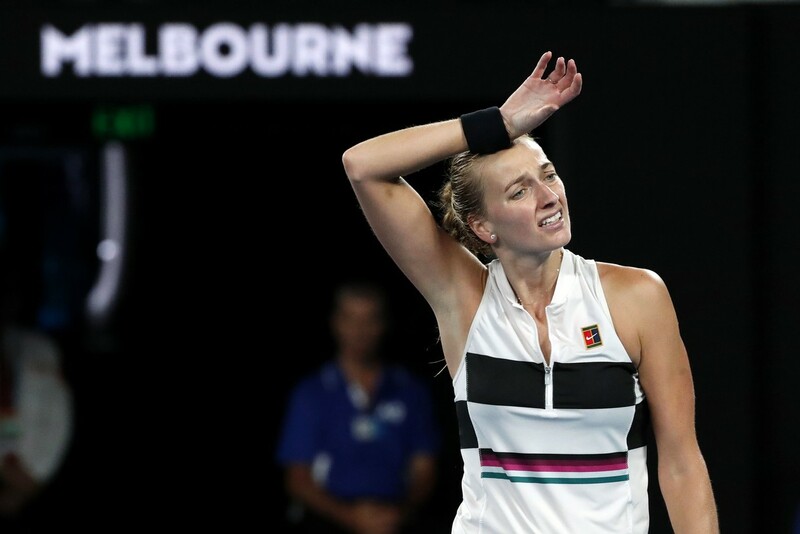 In an epic contest at Rod Laver Arena, a tense first set went with serve although Kvitova was forced to save two set points to take it into a tie-break. Osaka pressed her initiative to dominate the tie-break 7-2 and take the set – which was the first Kvitova had dropped at Melbourne this year. 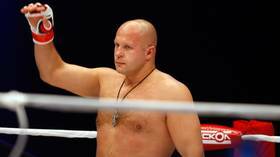 The Czech two-time Wimbledon champion showed characteristic guts in hitting back and breaking Osaka early in the second set. 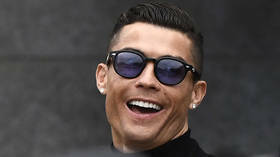 However, the Japanese youngster again showed her mettle in scoring breaks of her own as she appeared to be relentlessly marching towards a straight sets win. Kvitova somehow staved off three championship points on her serve, but that seemed to merely delay the inevitable as Osaka served for the match. 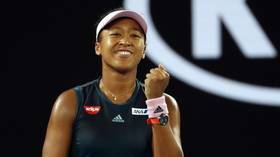 Then came more drama in front of an enthralled Melbourne crowd as Osaka let nerves get the better of her, with Kvitova breaking her rival to put her well and truly back in contention. The Czech held serve before Osaka again suffered a meltdown with the ball in hand, gifting the Czech the second set 7-5 with a double fault - an incredible twist to a match that had seemed done and dusted. 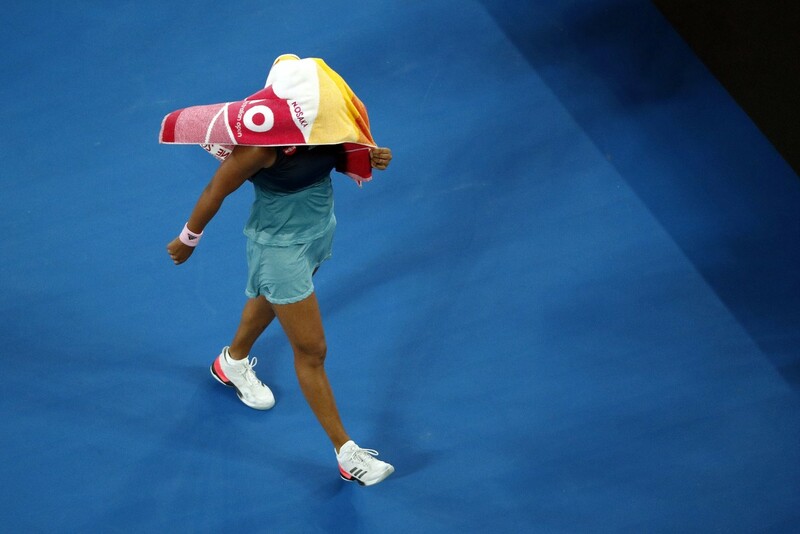 The Japanese star slumped off court with a towel over her head to take a timeout, as she attempted to regather her composure before the deciding set in what was a gripping contest under the Melbourne lights. The pause for Osaka worked as she duly steadied the ship on her own serve before breaking Kvitova as the youngster surged back into the match. 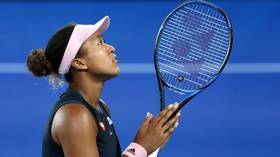 Kvitova was again the one on the ropes, saving break points at 4-2 down as Osaka threatened to run away with the title. 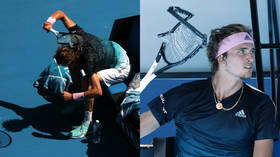 The Czech managed to keep herself in the match by holding serve again, although Osaka made no mistake in serving for the title the second time around, clinching the third set 6-4 and sealing a first Australian Open triumph. With the win, Osaka also had the added pride of becoming the first-ever Asian world number one. 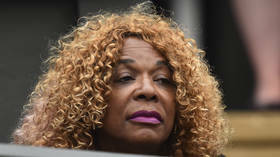 The scenes at the post-match presentation were remarkably different from Osaka's Grand Slam triumph in New York last year, which was marred by a meltdown from opponent Serena Williams as she hit out at the match umpire. 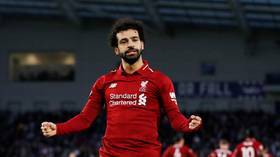 This time the focus was firmly on the tennis, with both players paying tribute to each other after what was a fitting end to an enthralling women's singles tournament.